The Milky Way is one of the most magnificent sights in the universe. 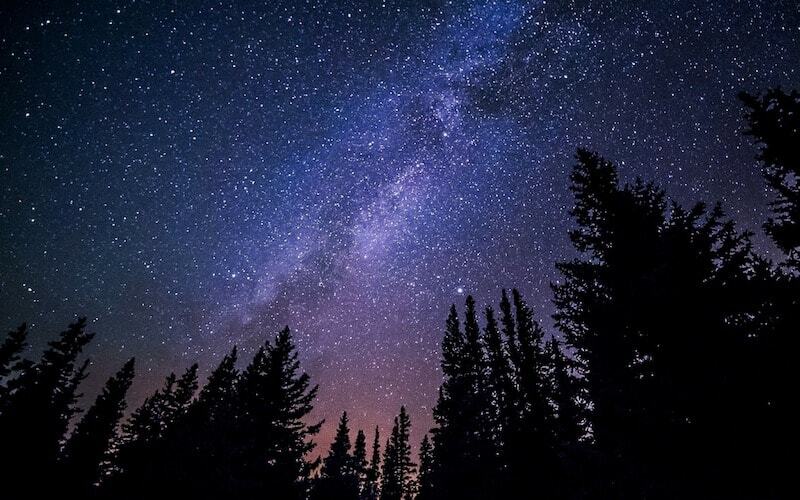 In addition to housing our very own solar system, the Milky Way is extremely large, as it has been discovered that an entire trip across the galaxy would take, at light speed, a total of 200,000 years. Well, that’s not the only recent discovery about the Milky Way as, much like a Double Quarter Pounder with Cheese, it is large, beautiful, and covered in grease. But how much of this “space grease” is out there gunking up the beauty of the universe? According to a recently published paper in the Monthly Notices of the Royal Astronomical Society, it’s at the very least known that there’s enough grease that your spaceship would need a trip to the carwash. Thankfully, due to the solar wind, experts don’t expect the grease to have any major effects on our own solar system. This is great news, as this solar system already has plenty enough grease in our restaurants, meals, and arteries. While we may always dread that occasional trip to the dentist, the practice of oral care has definitely improved over its long history. Dentistry itself dates back to 2600 BC, where the first-ever reference to dental work was made. However, we know what you’re thinking, “But when did horse dentistry get started?” Admit it, that’s exactly what you were thinking. According to researchers, horse dentistry may have dated back to 3,200 years ago, when Mongolian pastoralists attempted to remove teeth from the animals in order to utilize metal bits. The researchers, who published their findings in the Proceedings of the National Academy of Sciences, also made a connection between this discovery and the dawn of mounted battles and longer travel in certain Asian civilizations soon after. You have to admit, it’s not often that you get the opportunity to read a story that teaches you the early history of equestrian dental hygiene. Well, now you have something to talk about at your next dinner party. To study the brains of Neanderthals, researchers have mainly focused on analyzing fossilized skulls to infer what they might have contained. However, a team at the University of California, San Diego is employing a new tactic: growing Neanderthal minibrains in a lab. At the UCSD “Imagination and Human Evolution” conference, geneticist Alysson Muotri, Ph.D., revealed that his team had used stem cells containing Neanderthal DNA and the genome editor CRISPR to create pea-sized lumps that could mimic the brain’s cortex. For the experiment, the team focused on the protein-coding gene NOVA1, which likely helped produce more than 100 proteins in Neanderthal brains. It takes months to grow a minibrain from Neanderthal stem cells and the results have not yet been officially published. However, Muotri and his team think that the study could shed light on the links between the human and Neanderthal brain. Plus, many academics hope that this new brain-growing tactic could help Scarecrow achieve his dream of having a brain. Next article Does Facial Recognition AI Have a Race Problem? Previous article Is Tom Brady a Cheater?